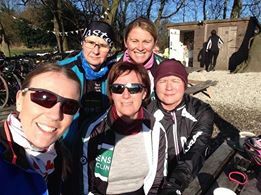 Ladies Cycling, come meet our ladies section of the club. 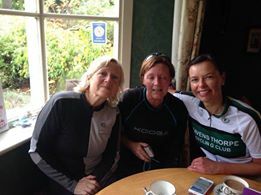 RCC ladies section was reformed in April 2015 after a lengthy absence from the clubs colourful history pages. Initially only a few ladies were involved and now we have a strong group with over forty members on our Facebook page. 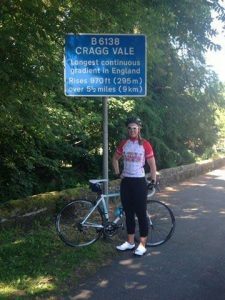 The ladies interests vary from social rides, entering sportives as well as time trials. We have organised days out to the Dales for a ride along with weekends away. 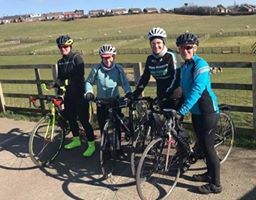 During the lighter Spring and Summer, Thursday evenings we meet at Mirfield Community Centre at 6:15 ready to leave at 6:30. The rides vary from 10 to 20 miles with an average pace of 12 to 14mph. These are advertised on the Facebook page. 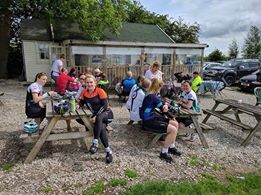 Weekend rides are also arranged by the ladies anywhere from 30 to 50 miles. 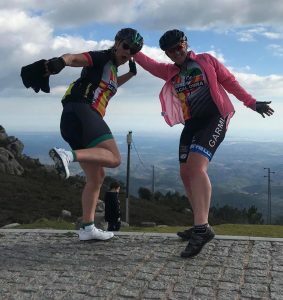 We are committed to riding as a group! There is always a dedicated back marker from one of the experienced riders. Nobody is too slow, legs get stronger and faster with practice. 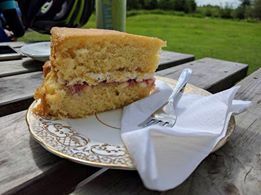 After the ride and during Winter we’ll enjoy a cuppa at the club house with the men’s section. 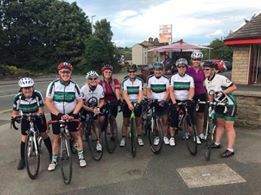 If anyone wants to know any more information regarding the ladies section and rides then private message Clare Bamforth or Rachel Smith via FB messenger, Or come to the club house on a Thursday from 7.30 onwards.